Let's play some word association. 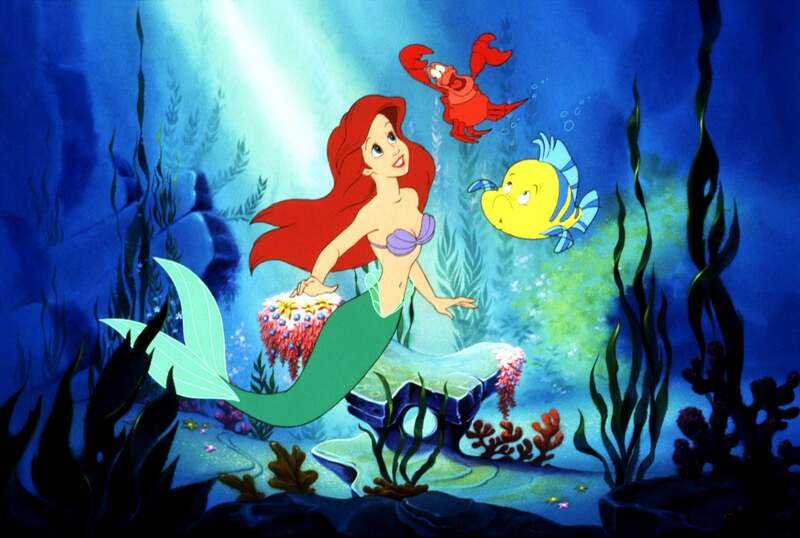 If you grew up in the '90s, when you think "mermaid," you probably think of Ariel. And when you think of Ariel, you probably think red hair. (And when you think about red hair, you probably think about brushing it with a fork.) The Little Mermaid is considered a classic by both millennials and Gen Zers alike, but the titular character's ubiquitous red hair actually has a direct correlation to an older mermaid. 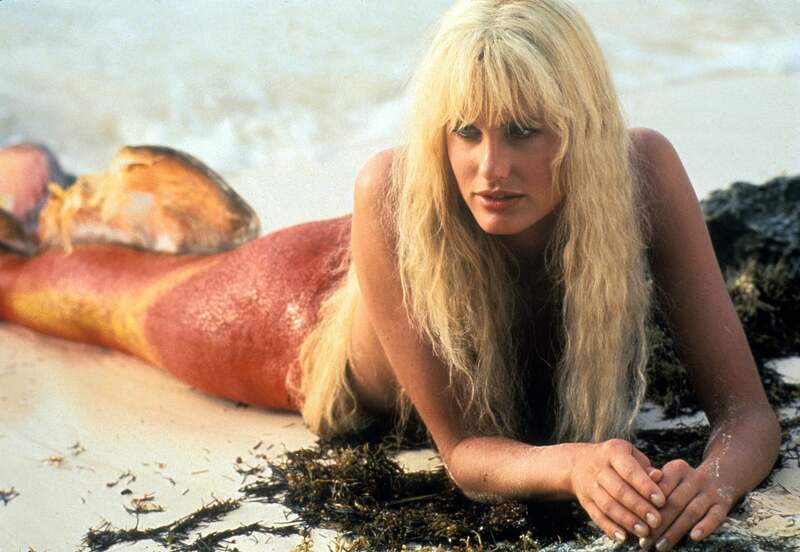 In 1984, Daryl Hannah starred in the live-action film Splash as a mermaid named Madison who falls in love with a human man, alongside Tom Hanks. The movie was a huge success — it was so massively popular, in fact, that the Social Security Administration credits Hannah's character for popularizing Madison as a baby name. Five years after the release of Splash, it was still so well-known that it was on Disney animators' minds when they made The Little Mermaid. According to Oh My Disney, "The color of Ariel's hair was a point of contention among the team." While they originally wanted Ariel to be a blonde, some thought it was too similar to Hannah's character. Since red is a complementary color to Ariel's green tail, the choice was made.